Summer in the Philippines is a treat to everyone. From scenic white sand beaches to leisure activities by the bay, families have hosts of ways to beat the heat. However, budget and time constraints may bar people from doing outside activities. Good thing there are ways of getting relief from the scorching heat of the sun within the comfort of one's home, like tickling the taste buds with flavorful ice cream. 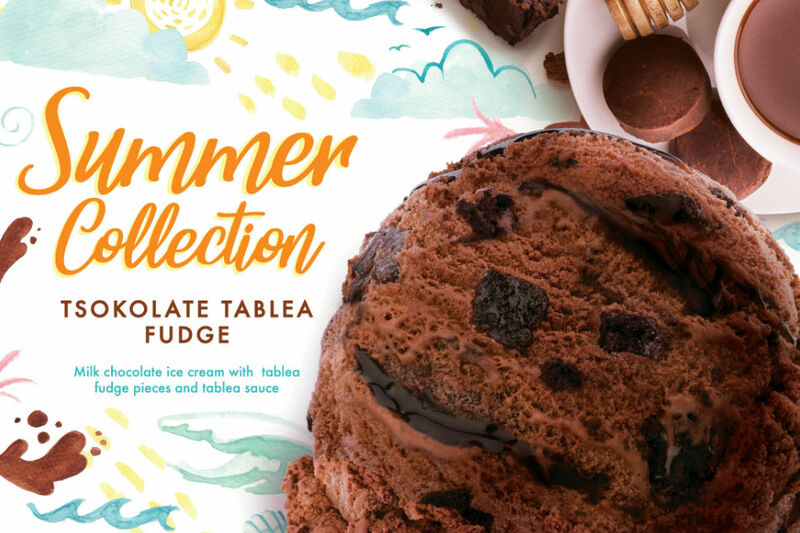 Aside from being a good choice for a choco drink, the family can also relish the rich and creamy flavor of tsokolate tablea in an indulgent ice cream that would surely make kids enjoy the heat of summer. Selecta Tsokolate Tablea Fudge is available at Honestbee. 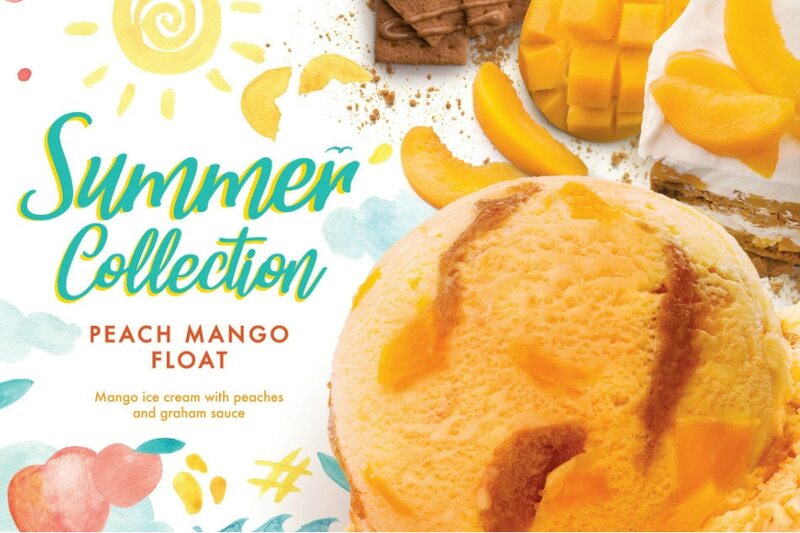 This summer, one way to indulge in the sweet goodness of mango, coupled with the flavorful taste of peach, is through a deliciously tempting ice cream treat. The perfect blend of peach and mango makes these fruits a pleasing and flavorful pair that families can truly enjoy come summer. Selecta Peach Mango Float is available at Honestbee. When the rich taste of coconut and avocado is combined, the result is a delightful tropical twist that everyone would love. 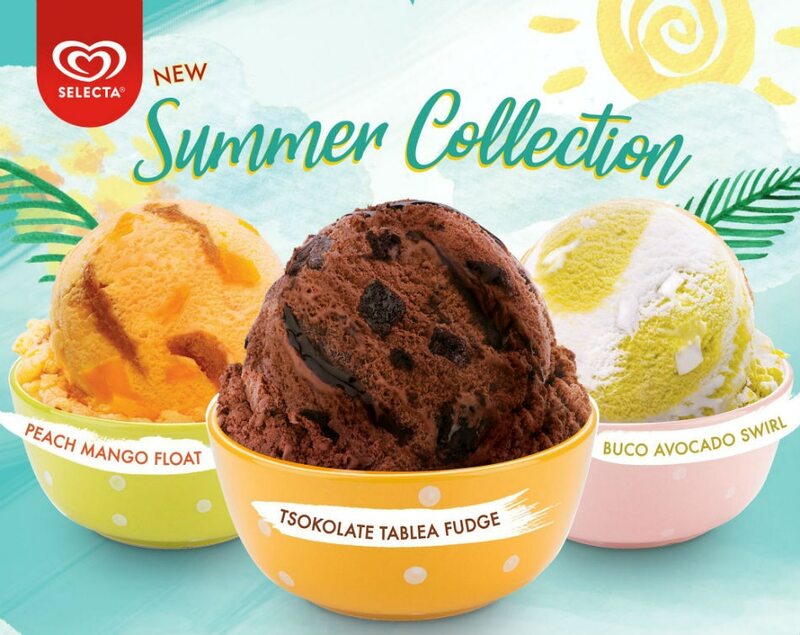 These fruits are abundant in the country and are commonly enjoyed as shakes, but this summer, let the taste buds revel the creamy goodness taste of buko and avocado in a delectable ice cream. 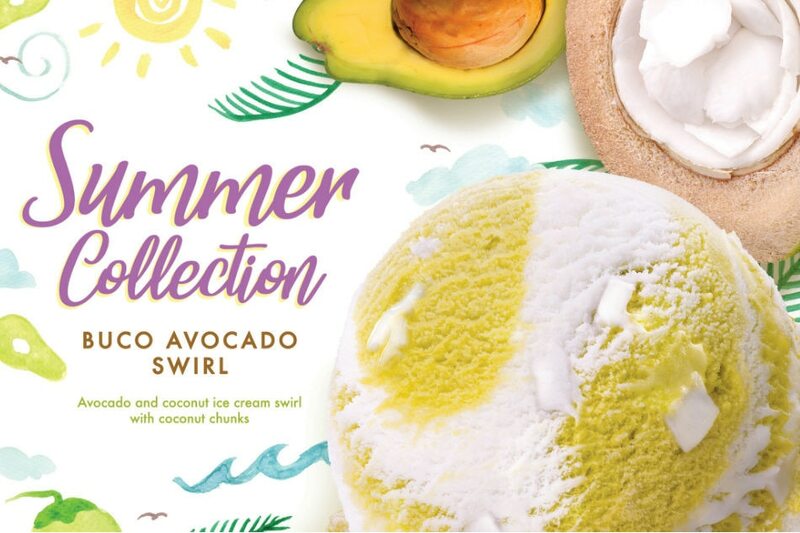 Selecta Buco Avocado Swirl is available at Honestbee. These new flavors will not only refresh the body from summer heat but will also make good posts on your social media page. How? The three summer collection flavors come in new limited edition packaging designs, perfect for Instagram-worthy photos. Look forward to a more refreshing summer with Selecta. Visit their website and Facebook page to know more.